It had been a long tough year for some of the clients of the Wairau CAMHS team. So, we decided to join up with the Maataa Waka Youth service to have a Christmas party at Pollard Park. The focus of the event was to allow the youth to chill out and have some fun and laughter, which supports positive mental health. Healthy food was provided via platters that were delivered to Pollard Park so we did not have to worry about what was for lunch. The games master was TPO kaimahi John Hart, who got the ball games going with the group. One of the dads got involved and had a run around with his son in the soccer game which was fantastic to see. We even got the teenage girls involved, who initially were more interested in swinging on the swings. However, they got into the game and reported having fun. At the end of the party, we handed out bubble toys and stressed balls to our clients as a bit of fun, and to support stress/anxiety management. 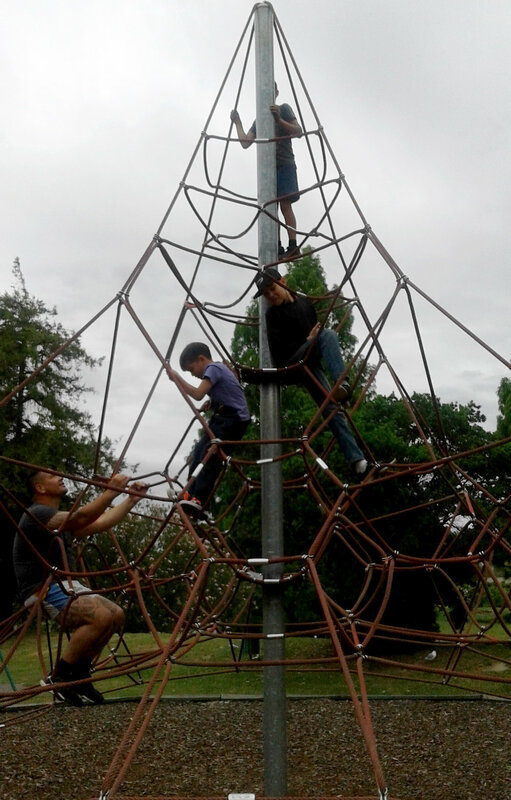 Wairau CAMHS services wishes to say thank you to the Tamariki, Rangatahi and their parents for engaging with our service and supporting the mental health needs of their mokopuna. John was keen to get the ball play going with the youth that attended. One of the dads joined in with his son, which was great to see. 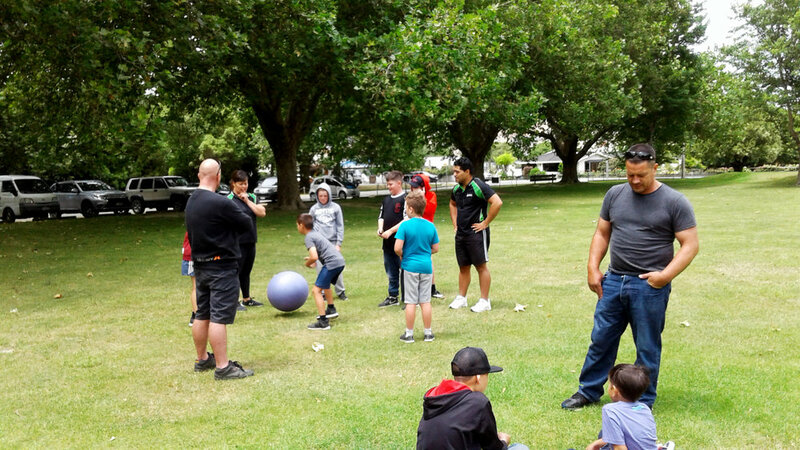 Bubble toys and stressed balls handed out to the Te Piki Oranga youth that attended to support fun and stress management. 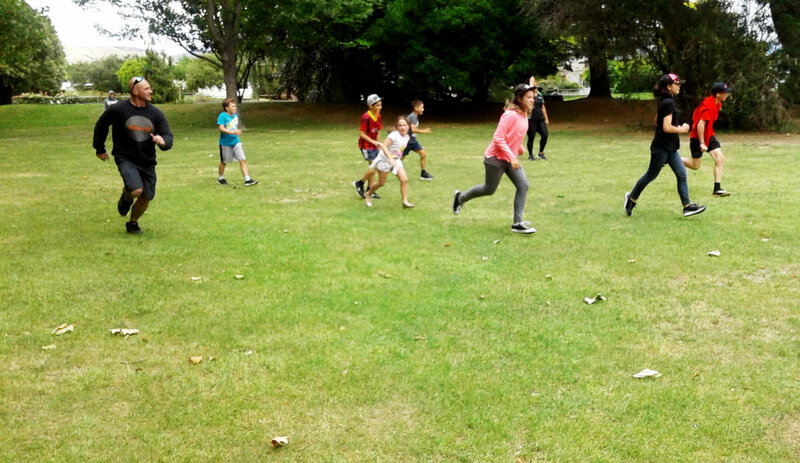 A fun afternoon was had by all in Wairau.